Uber is not paying its fair share of tax based on its real economic activity, according to a group of MPs headed by Dame Margaret Hodge. But the app firm is not alone, and the government must act now to ensure all gig companies pay their dues, a report by the All Party Parliamentary Group on Responsible Tax says. Uber alone could be taxed on over £1bn worth of annual turnover if tax laws were fairly enforced, the report suggests. The UK’s gig economy has grown rapidly it says, with more than a million people in the UK working in it – around a quarter of them in transport networks, such as Uber, or carrying out food deliveries for Deliveroo. The report highlights the complexities of the gig economy and the difficulties in taxing it. It highlights Uber and its estimated 3.5 million customers served by 40,000 drivers, collecting £1 billion in fares. The company’s structure and business model allowed it to pay just £410,851 in corporation tax in 2015. Labelling itself a digital company and being based in the Netherlands allows the company to make big tax savings. should have rights as such, but Uber is appealing this decision, and a hearing is scheduled for the autumn. In the meantime, the company escapes paying NICs on behalf of its drivers, saving it £150 million per year. 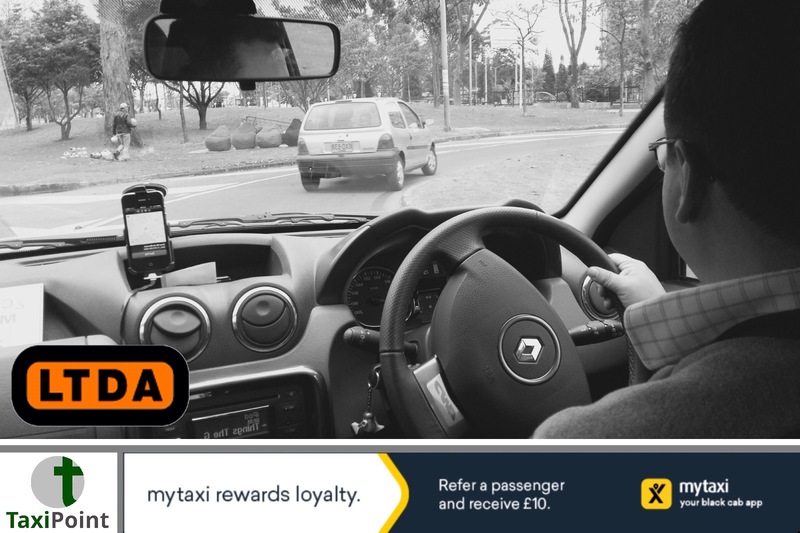 All fares are paid directly to the supposedly “self-employed” drivers and are distinct from company revenue. Therefore, Uber does not need to account for the £1 billion revenue it creates in the UK. Uber also claims that because it runs and manages its critical digital platform from the Netherlands, this is where any revenue created through the charges it levies on drivers for using the platform should be attributed. This means that it does not have to pay UK corporation tax on revenue raised through drivers operating here. The report says: “Taken together the tax savings for Uber alone are enormous. If Uber’s UK subsidiary was deemed to provide transportation services in the UK (as the courts have declared), Uber would have to account for £1 billion revenue in the UK. Furthermore, if those working for Uber as drivers were deemed to be employees for tax purposes, Uber would also have to pay an extra £150 million a year in NICs. We can find no formal calculation of what Uber’s tax bill would be under these circumstances, but it would likely be in the hundreds of millions of pounds. It would certainly be more than the £410,851 it paid in 2015. The MPs, who include Caroline Flint, Andrew Mitchell and Baroness Kramer conclude that “business models used by companies in the gig economy exploit the UK’s tax system and erode tax revenue.” They urge the government to call for international action to fairly tax revenue and to urgently come up with UK based solutions.